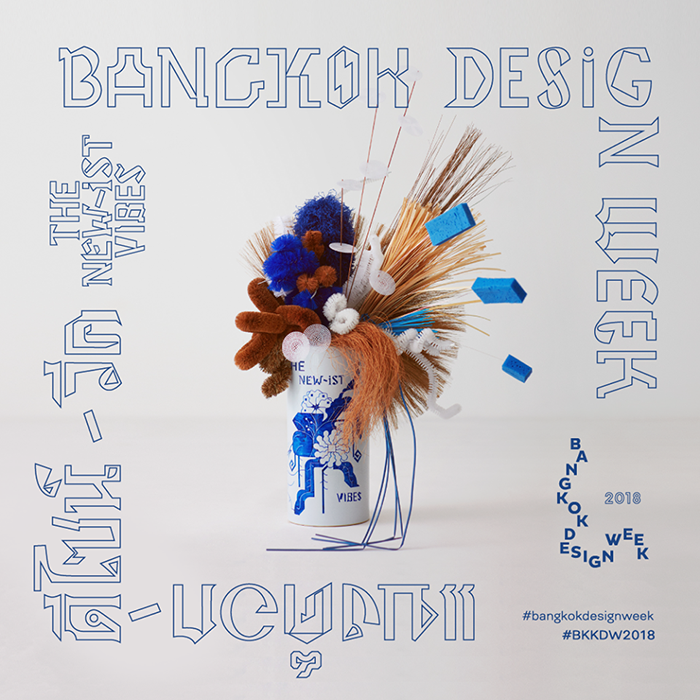 NAAdesign will be in showcas for the Bangkok Design Week 2018 !! Come to discover our new collection in the TCDC building in Bangrak, Bangkok from the 27th of January to the 6th of February ! !